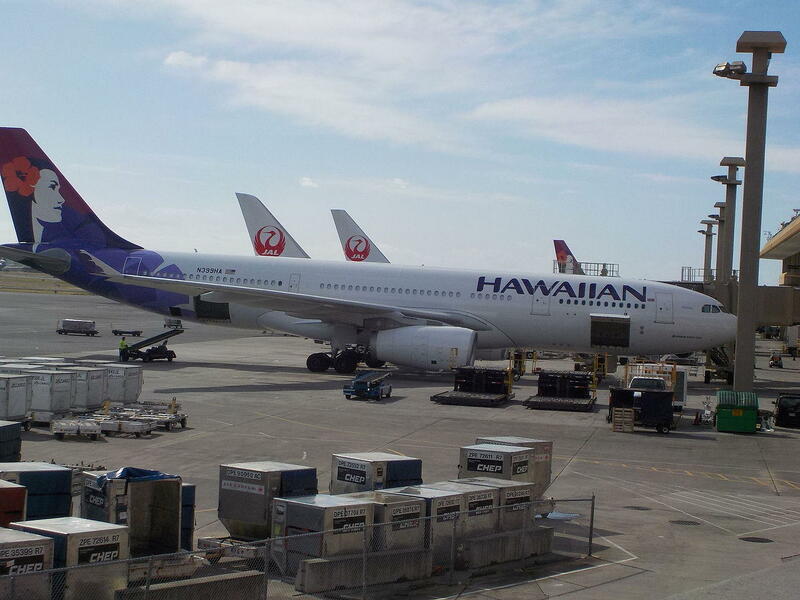 Seven months into a comprehensive partnership, Hawaiian Airlines and Japan Airlines have already deepened their connection in key ways. In March of this year, the two began sales for codeshare flights on JAL’s network of 36 domestic and 11 international destinations. 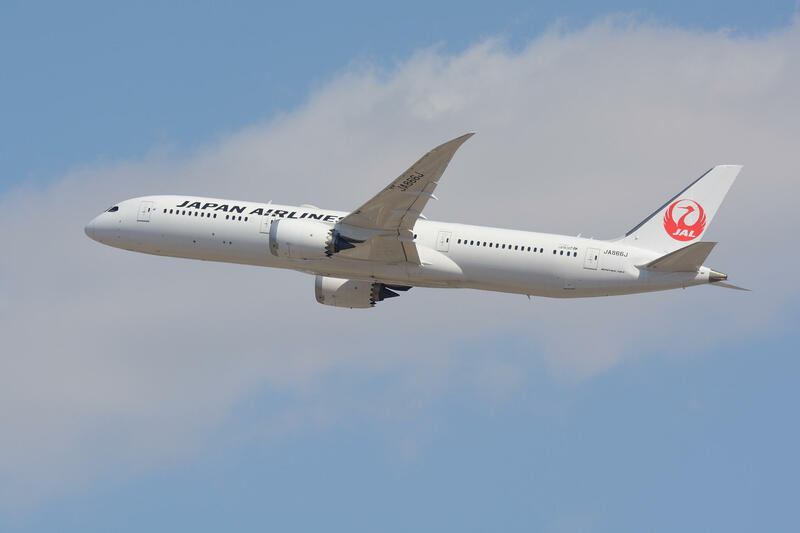 This first phase of their partnership included affiliating with Jalpak, the third largest tour distributor in Hawaii, selling package tours that were previously only available through JAL. In June the two carriers filed an application for antitrust immunity with the US Department of Transportation and Japan’s Ministry of Land, Infrastructure, Transport and Tourism. They took this step to create a joint venture that would build on the codeshare partnership by coordinating their marketing and sharing costs and revenues on joint routes. The reason for the partnership is that the two are facing some big competition — literally. All Nippon Airways has purchased three enormous Airbus A380 aircraft, double-decker aircraft that seat more than 500 people. These will enter the Hawaii market in 2019. Hawaiian and JAL hope to have their joint venture approved and in operation around the same time, competing on frequency and routes to increase their own airlift. The two airlines estimate their venture could bring an additional 162,000 to 350,000 passengers to Hawaii and contribute an additional $402.3 million to the U.S. economy, and create between 1,855 to 4,049 U.S. jobs. 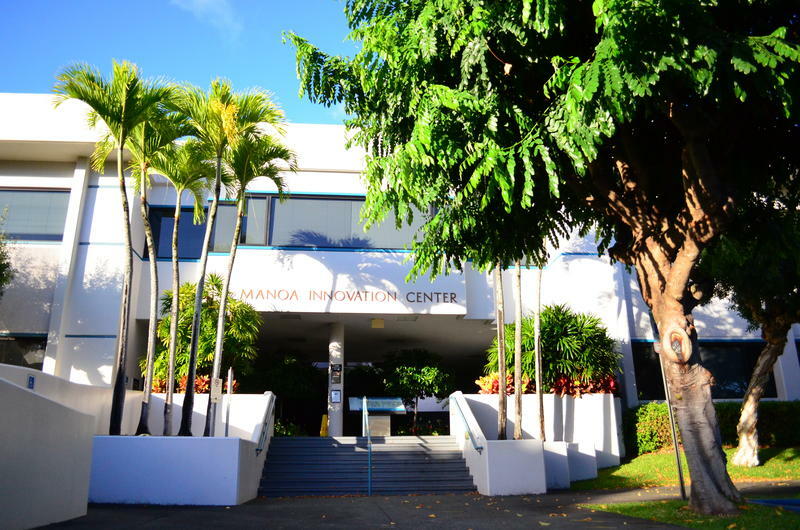 The Mānoa Innovation Center has just changed hands. That’s an opportunity for one state entity and a set-back for another. 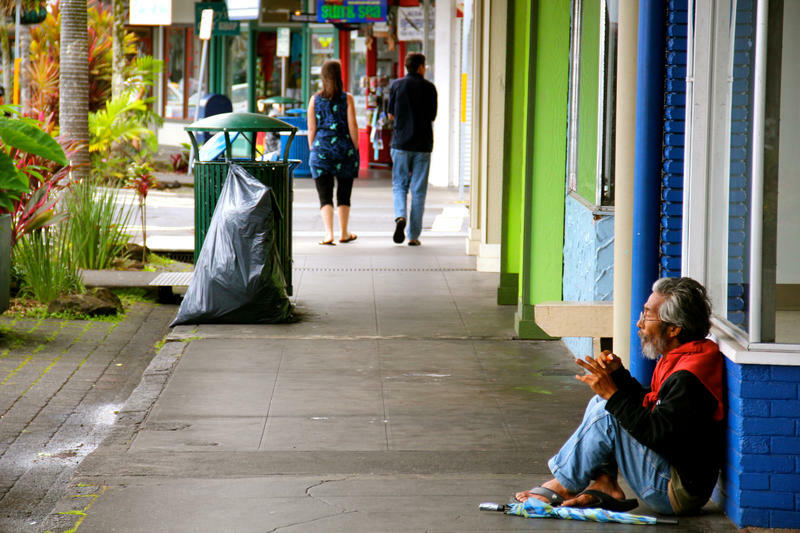 When the state legislature renewed Hawaii’s film production tax credit, it added a plot twist — a cap on the credit. And that has industry leaders concerned.